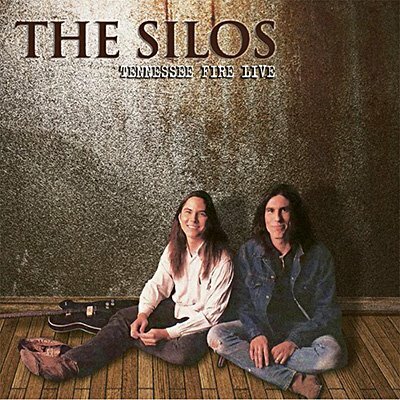 On April 18, 1990, shortly after the release of their self-titled third album, the Silos performed about 75 minutes of music for the SNAP alternative music radio program. Broadcast on KCRW in Santa Monica, California near Los Angeles, it features versions of all but one song from that third album, as well as selections from their earlier pair of records. Both of the singer-songwriter-guitarists from the band's early days, Walter Salas-Humara and Bob Rupe, were in the lineup for this broadcast.